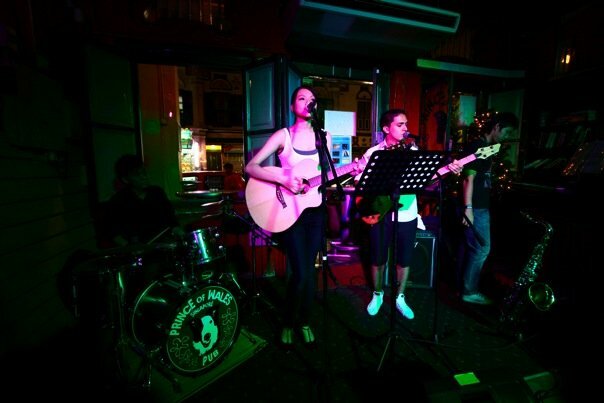 Daniel ( Saxophone & Keyboards), Shaun (Drums) and Tim (Bass) played with local star, singer Ling Kai at the POW pub. It as a cozy place and the night with filled with her originals from her EP as well as some rockin covers. Overall it was a great night!